by the recall and contains instructions to identify whether or not an affected product should be returned to DMM. 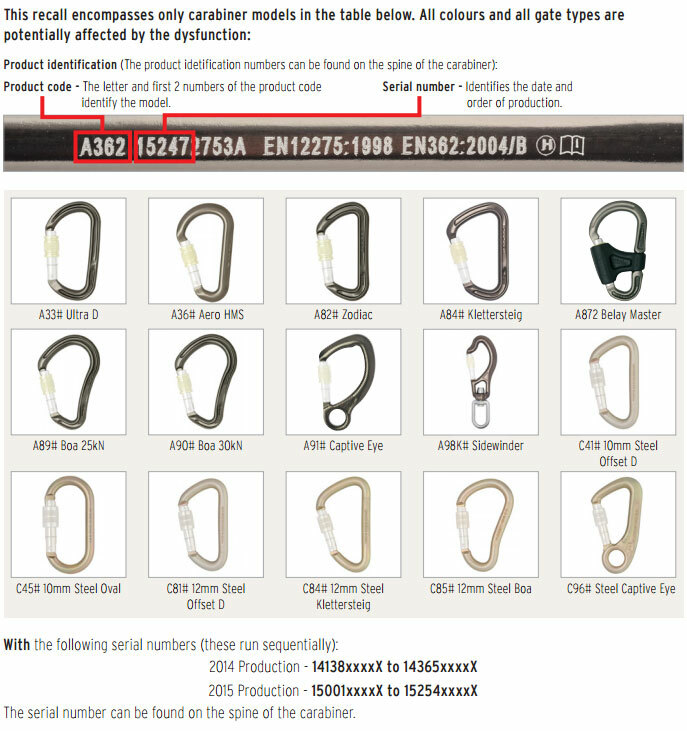 Please use the following information to identify the type of gate pusher that is installed in your carabiner and subsequently whether or not your carabiner is affected by this recall. Our priorities right now are to raise awareness of this issue and to finalise our logistics and returns processes so that we can provide an efficient turn around for all of our customers worldwide. 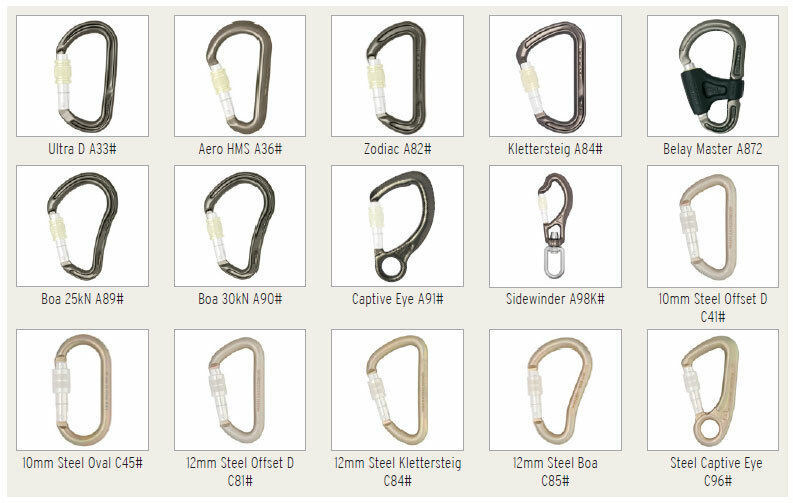 • Remove all affected carabiners from service. • Notify other users of DMM equipment. • Await further instructions from DMM. 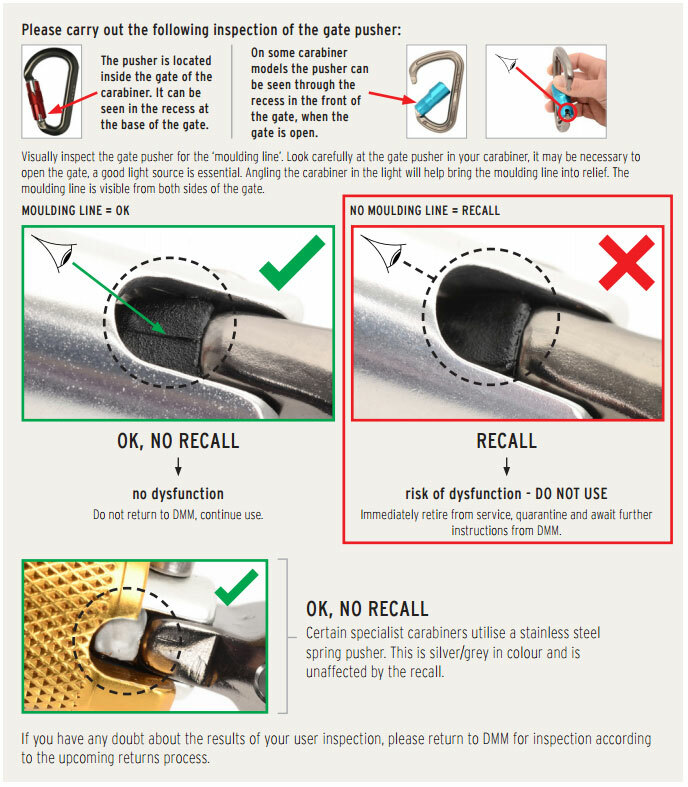 As of today, 11th Sept 2015, it is our belief that we will be commencing a recall of the affected batches next week. We aim to have a progress report and an action plan in place by the end of next week – Friday the 18th Sept 2015. Please monitor the DMM website, the DMM Twitter feeds and the DMM Facebook pages for further updates. We apologise for the inconvenience and endeavour to deal with this matter as efficiently as possible. All DMM metal products carry a unique serial number. This number allows every single item to be individually traced to its original date of manufacture. 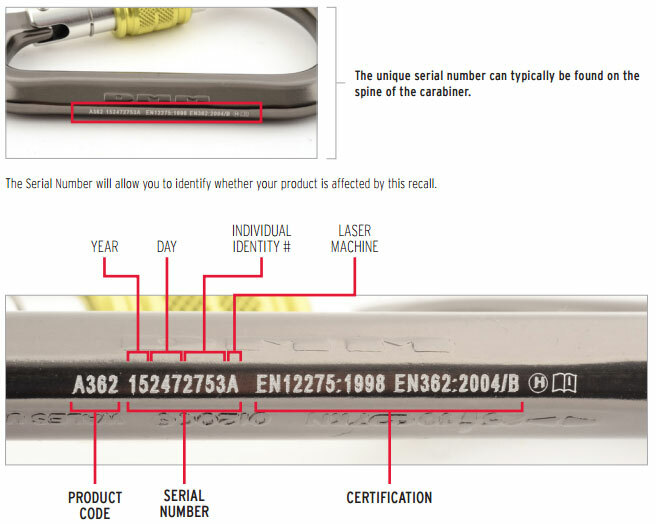 The guidelines below detail how to use the serial number to identify a product. 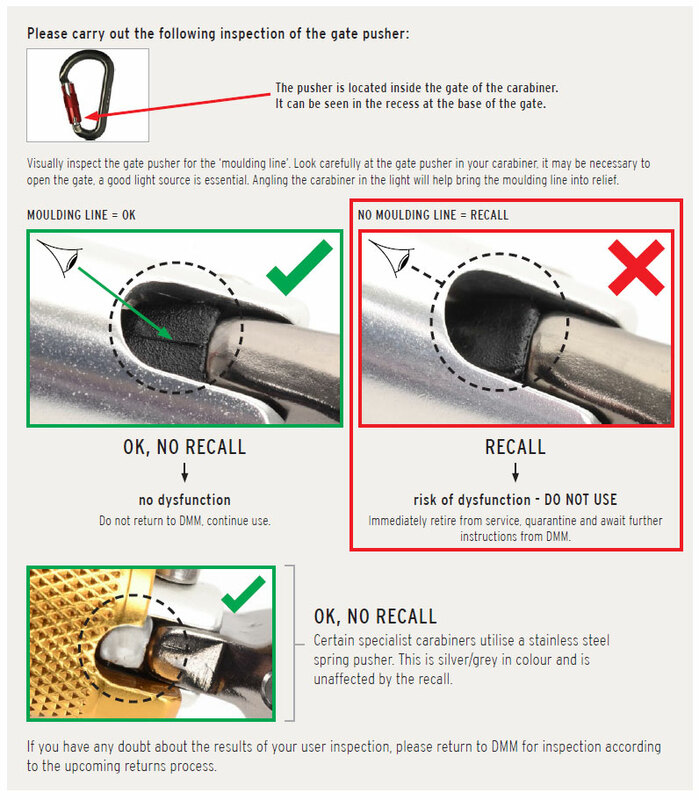 Updated information as in our next DMM Karabiner Recall blog article.